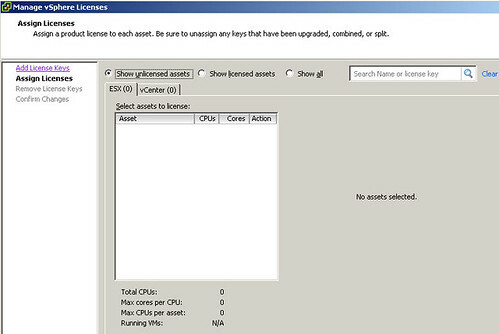 I’ve been testing vSphere for a few months and have collected various samples of new and different management interfaces. VMware has informed me that I am no longer under vSphere NDA and bloggers are welcomed to help showcase VMware’s new vSphere product. In no particular order, here are some of my observations. By the way, the very first thing I noticed out of the gate when installing vSphere (other than I needed 64 bit hardware) was that although ESXi4 is small enough to fit on a CD, ESX4 is now a DVD. For those who install from physical media, you’ll want to be sure you’ve got a DVD-ROM reader in your host. That’s all for now. 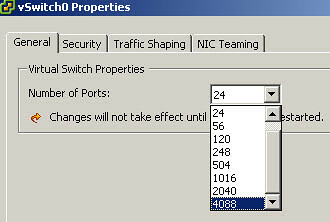 I wanted to get into vNDS (vNetwork Distributed Switch) but that in and of itself is about 35 screenshots. Good material for later. 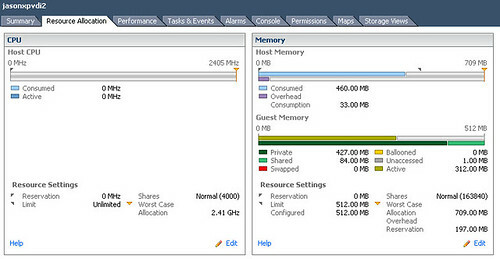 vSphere looks and feels very promising. 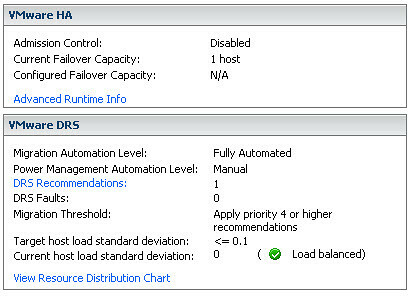 I like most of the changes but there are still some lingering enhancements that I will continue to pester VMware about. Licensing, packages, and pricing also announced. I’ve read online that it will be available to purchase until May 21, 2009? When the downloads gonna be available haven’t seen it online yet and any admin guides .pdf anywhere couldn’t see it. any updates news on this jason? @Stefan I’m guessing we’ll find out in the 4/21 launch event. Stay tuned. Great post Jason, thanks very much, a nice graphical overview of what to expect. Looks great. I’m getting inpatient on getting my hand on a copy to play with… -:). Great post Jason. Nice review, Jason. For those interested, per our company policy, we won’t be disclosing a specific date for GA release. Let the rumors fly – speculation fuels publicity. I should read the pages I link to from VMware Communities more often. I reverse my position one more time; I was right the first time. It turns out that the May 21 date is actually the day we will begin taking orders for vSphere 4, not necessarily the GA release date. VMware is not committed to delivering the product by that date, as usual. With this clarification from management, I don’t feel so stupid anymore! Badsha, You are right, we will be taking orders, but I have not seen any public GA or ship dates posted publicly either. Hi Jason, thanks for the info – great site! 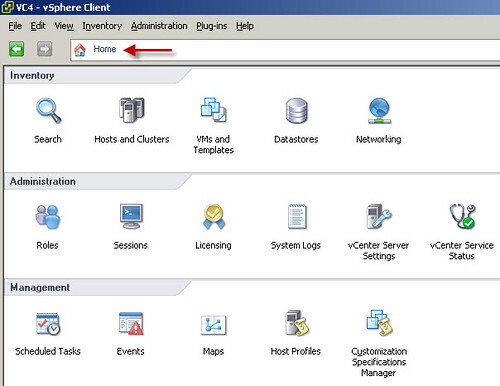 You mention ESX4 at the beginning of this… is vSphere the new version of ESX? 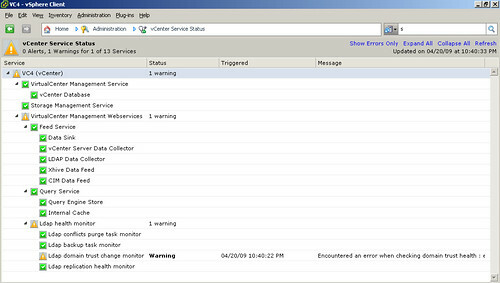 or is there also going to be an ESX4 release later? @J vSphere is the next geneation of VMware Virtual Infrastructure which includes ESX4, ESXi4, vCenter Server, etc. Since you liked the Home button so much, I thought I will let you know that each of those items on the home screen can also be reached by a keyboard shortcut – Ctrl + Shift + first alphabet for most of them. 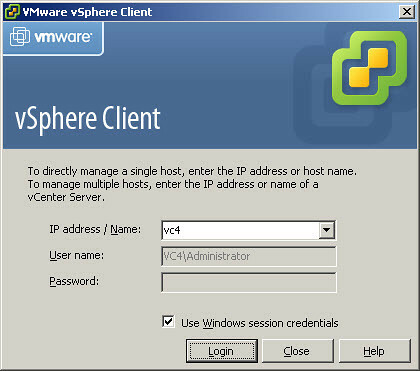 I just started using vSphere in our lab and am loving it so far. 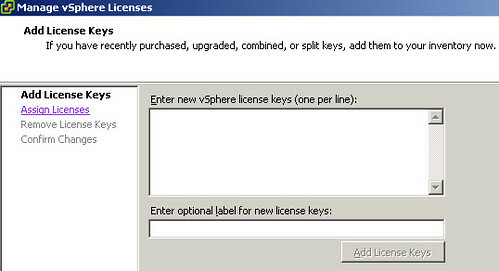 The only thing that I do not see is the VMotion encyption setting in the Advanced Options for vCenter. Did that feature not make the cut for the release? and the reply from Duncan Epping. 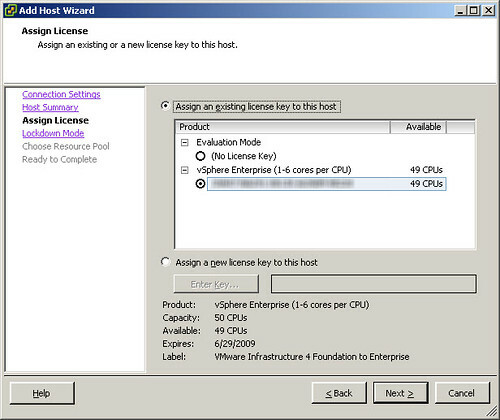 vSphere 4.0 Links » Welcome to vSphere-land!